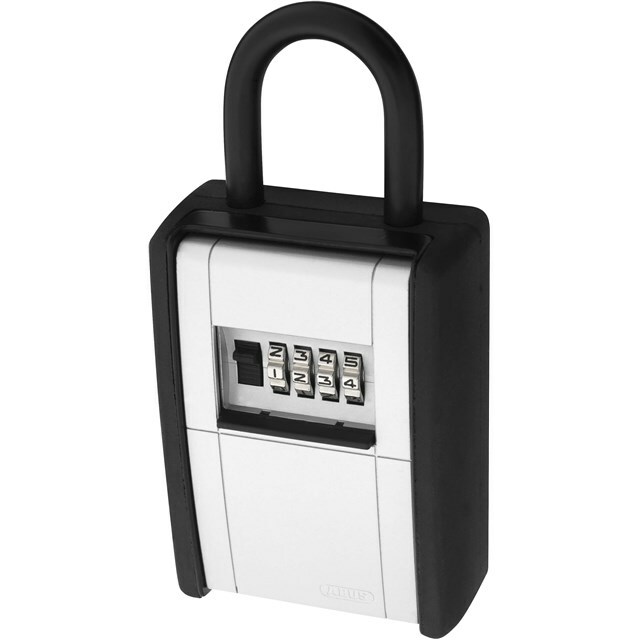 The Key Garage™ 797 has a resettable combination key storage with room for 20 keys. With the 13/32 in. padlock shackle mount it is the ideal place to store spare keys for others while you’re away.